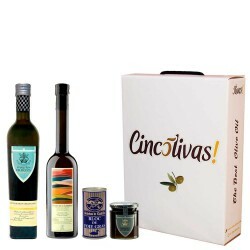 Oro Magnasur is one of the best olive oils of the Picual variety you can find, for its intensity of flavor and multiple aromas and properties. 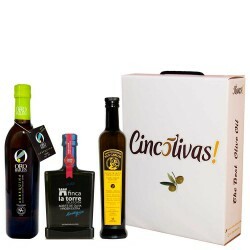 Deortegas Ecologic Picual is one of the highest quality unfiltered organic extra virgin oils that we can find in the market. 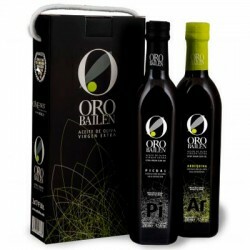 Cortijo Suerte Alta with designation of origin Baena, is made with Picual and in its manufacturing the necessary requirements to be an authentic ecological are respected. 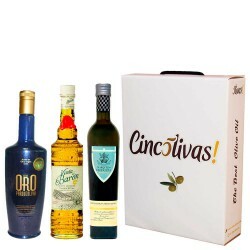 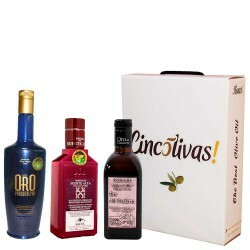 1 bottle Oro Magnasur Picual 500 ml. 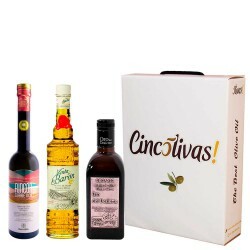 1 bottle Deortegas Ecologic Picual 500 ml. 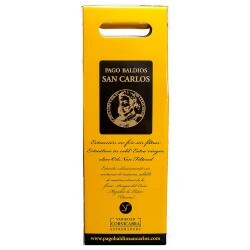 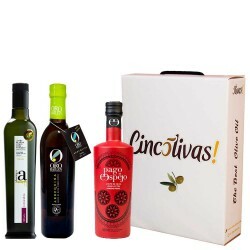 1 bottle Cortijo Suerte Alta Ecologic Picual.500 ml.